Bitrefill has added numerous new gift code options, including major retailers, facilitating living on Dash. OMG! New USD vouchers at Bitrefill, starting with every day products & fashion at the top retailers in the US! Plus 6 more #retail shops! This addition particularly helps those attempting to live entirely off of Dash, since the major retailers listed sell most daily necessities from groceries housewares to clothing. 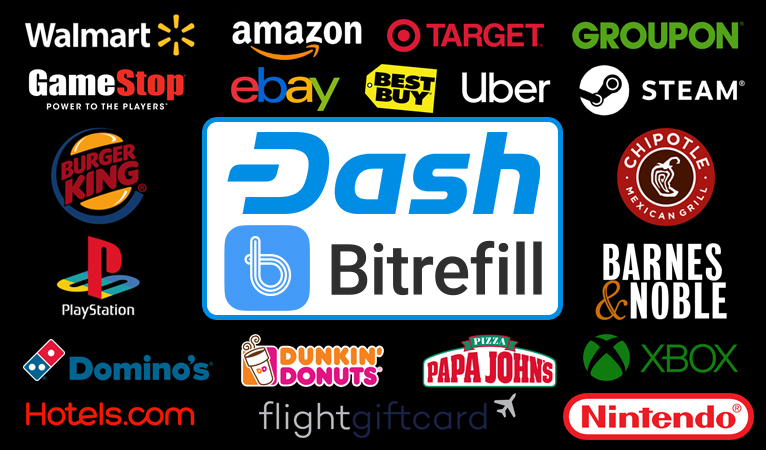 An enthusiast attempting to live off of Dash simply needs Bitrefill to survive in most cases, and can explore more direct methods of using Dash online and in their local community. Of particular note is Bitrefill’s support for Dash’s InstantSend functionality. A user paying with other cryptocurrencies, or regular transactions with Dash, will have to wait for an on-blockchain confirmation before receiving their gift code. With InstantSend, however, transactions are confirmed instantly, and gift codes are delivered just as quickly. In this recent expansion, Bitrefill added quite a few chain restaurants. Because of InstantSend, a customer will be able to decide at that moment to enter a restaurant and buy a gift code either in line to pay or when the bill arrives at a table service restaurant, providing a much smoother experience with less planning required beforehand. 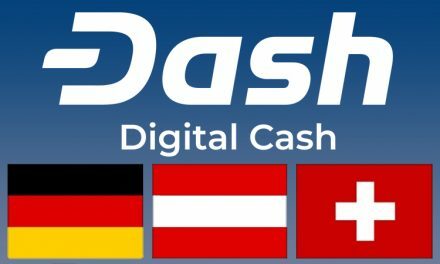 Dash continues to be more and more usable as a currency due to the ever-increasing number of merchants around the world accepting it as payment. 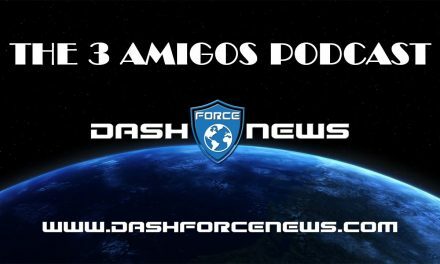 A presently listed 3,200+ merchants around the world accept Dash according to DiscoverDash with nearly half of those located in Venezuela. 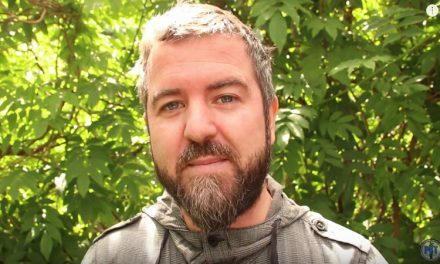 Dash plans the release of the first stages of the long-awaited Evolution update later this year, which promises to further increase the usability of the currency by providing an easy-to-use and intuitive interface in a completely decentralized manner. 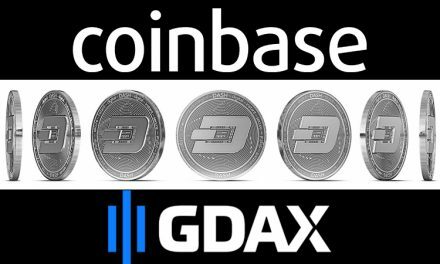 Does Dash Meet the Coinbase GDAX Digital Asset Framework Criteria?